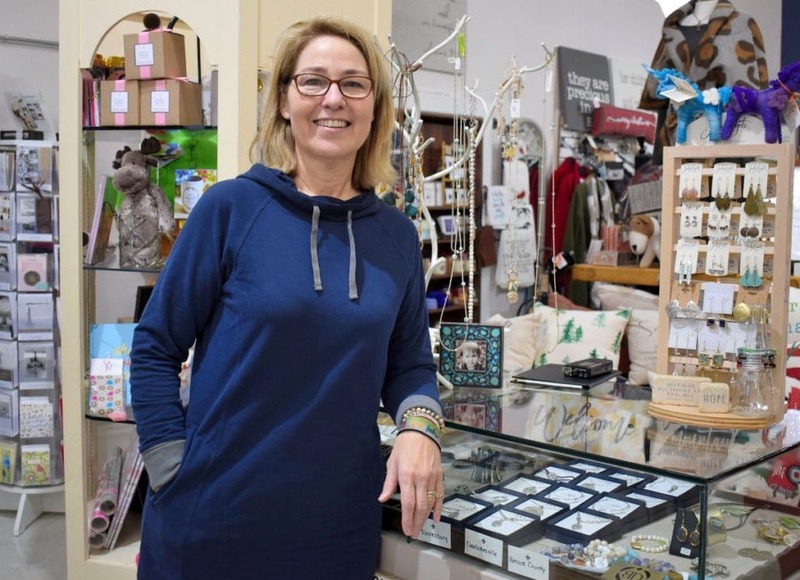 Hunsicker started her business with a booth in the town emporium. “Then I moved across the street, and Mattie B’s blossomed,” she added. Hunsicker, who has a degree in economics, met Longwood Small Business Development Center (SBDC) consultant Michael Duncan two years ago. He worked with Matilda one on one. Four years later, Mattie B’s continues to experience growth. “We have a growing base and have seen a growth of 50 percent in sales,” she said. Hunsicker advises potential business owners to seek advice. “I tell them to see SBDC!” she concluded.